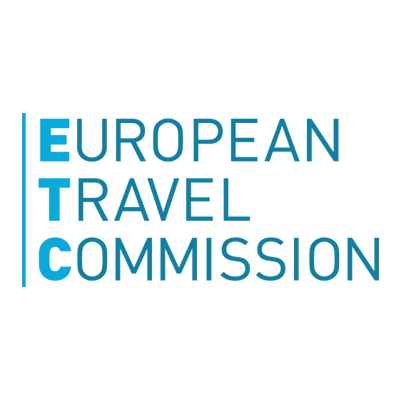 ETC launches a new study on European tourism. This report assesses the importance of different source markets for European tourism destinations. The importance of source markets is considered by comparing travel growth with the size of the travel market. The combination of these factors determines the contribution that source markets make to overall destination performance. The analysis offers a balanced view of the current and perspective importance of source markets in Europe and worldwide. Trends and relationships are considered for Europe as a whole and for sub-regions. European Tourism Portfolio Analysis Infographic.